Two local products picked up some hardware at the College Basketball Awards Friday night. Spartanburg Day product Zion Williamson was named the winner of the John R. Wooden Award as college basketball's player of the year. The Wooden award is named after the coaching legend who won 10 national championships in a 12-year span at UCLA. The Duke freshman has already been named the Associated Press player of the year after he helped lead the Blue Devils to the Elite Eight of the NCAA Tournament. He averaged 22.6 points and 8.9 rebounds per game. Williamson was also named the ACC Player and Rookie of the Year. In winning the award, Zion earned more votes than teammate RJ Barrett, Murray State guard Ja Morant, Tennessee forward Grant Williams and Texas Tech guard Jarrett Culver. 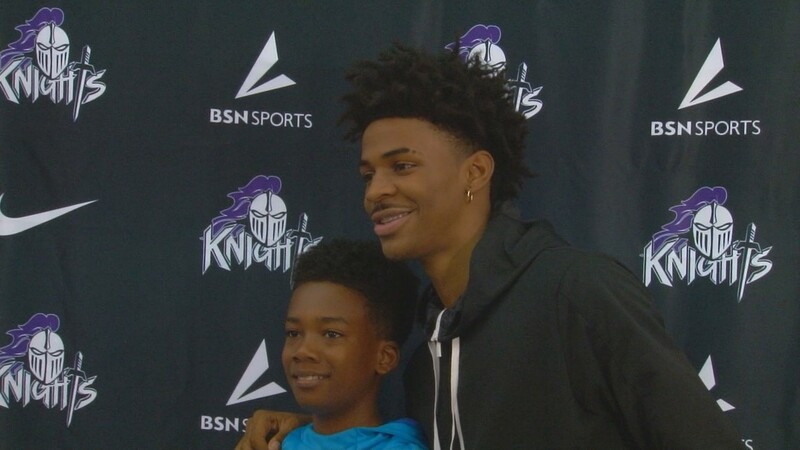 Morant is the former Crestwood star who was honored with "Ja Morant Day" Monday night at his alma mater. He may have missed out on the Wooden Award, but Ja did not leave empty handed. The most famous college basketball player in the country was Upstate product Zion Williamson but a native of Sumter County made quite the splash this season at Murray State and on Monday was honored with his own official day. He was named the winner of the Bob Cousy point guard award which is named after the Boston Celtic legend. 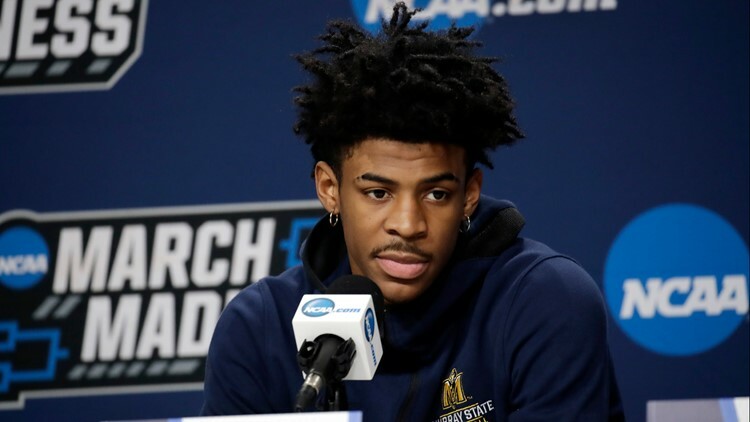 Morant is the reigning Ohio Valley Conference Player of the Year after he averaged 24.5 points and 10.0 assists per game making him the first player to average 20/10 in a season since the NCAA began to officially recognize assists in 1983-84.